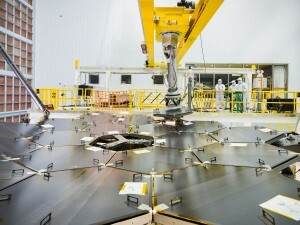 Using a robotic arm reminiscent of a claw machine, the team meticulously installed all of Webb’s primary mirror segments onto the telescope structure. Each of the hexagonal-shaped mirror segments measures just over 4.2 feet (1.3 meters) across — about the size of a coffee table — and weighs approximately 88 pounds (40 kilograms). Once in space and fully deployed, the 18 primary mirror segments will work together as one large 21.3-foot diameter (6.5-meter) mirror. 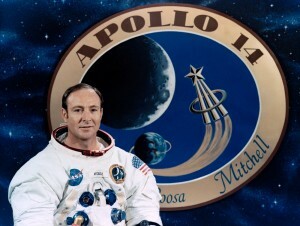 “On behalf of the entire NASA family, I would like to express my condolences to the family and friends of NASA astronaut Edgar Mitchell. As a member of the Apollo 14 crew, Edgar is one of only 12 men to walk on the moon and he helped to change how we view our place in the universe. 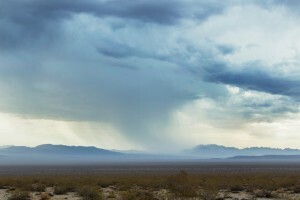 A new study by scientists at NASA’s Jet Propulsion Laboratory (JPL) in Pasadena, California, and the University of California, Irvine, shows that while ice sheets and glaciers continue to melt, changes in weather and climate over the past decade have caused Earth’s continents to soak up and store an extra 3.2 trillion tons of water in soils, lakes and underground aquifers, temporarily slowing the rate of sea level rise by about 20 percent. The water gains over land were spread globally, but taken together they equal the volume of Lake Huron, the world’s seventh largest lake. The study is published in the Feb. 12 issue of the journal Science. Applications opened Dec. 14, and closed Thursday, but that is just the beginning of an 18-month process that will end with the selection of 8-14 individuals for the opportunity to become astronaut candidates. 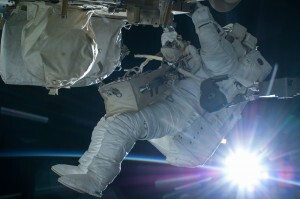 NASA expects to announce its selections in mid-2017. 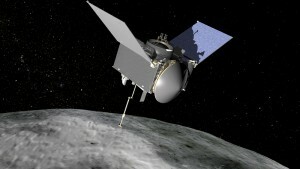 OSIRIS-REx is scheduled to launch in September and travel to the asteroid Bennu. The #WeTheExplorers campaign invites the public to take part in this mission by expressing, through art, how the mission’s spirit of exploration is reflected in their own lives. Submitted works of art will be saved on a chip on the spacecraft. The spacecraft already carries a chip with more than 442,000 names submitted through the 2014 “Messages to Bennu” campaign.